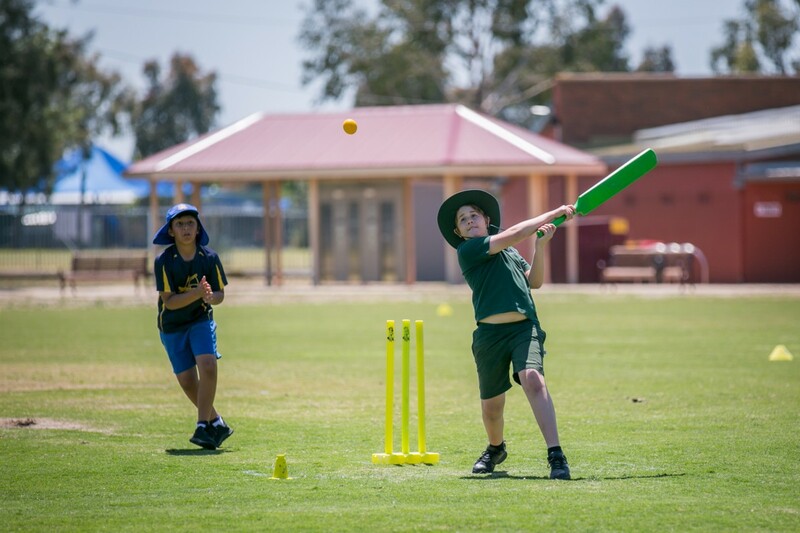 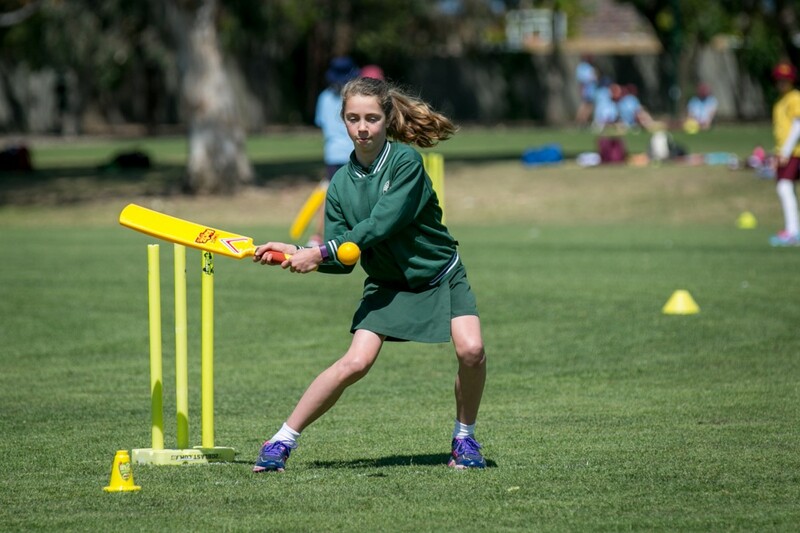 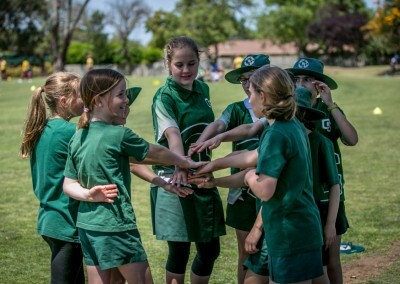 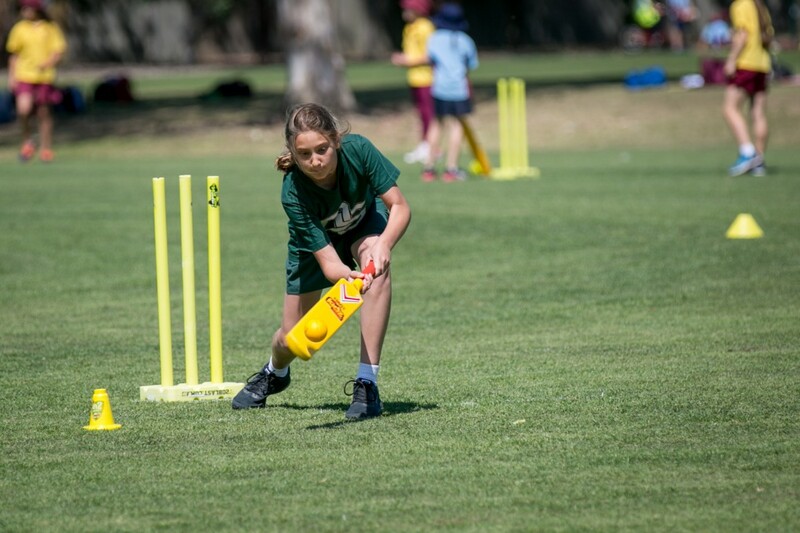 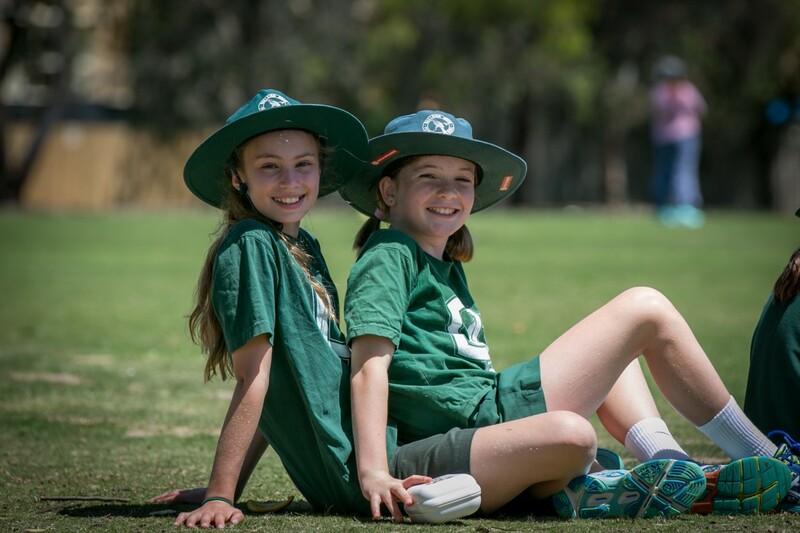 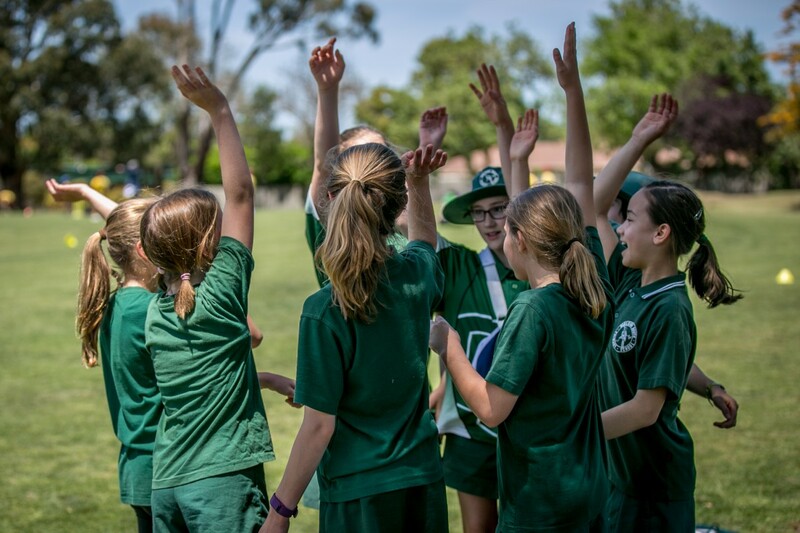 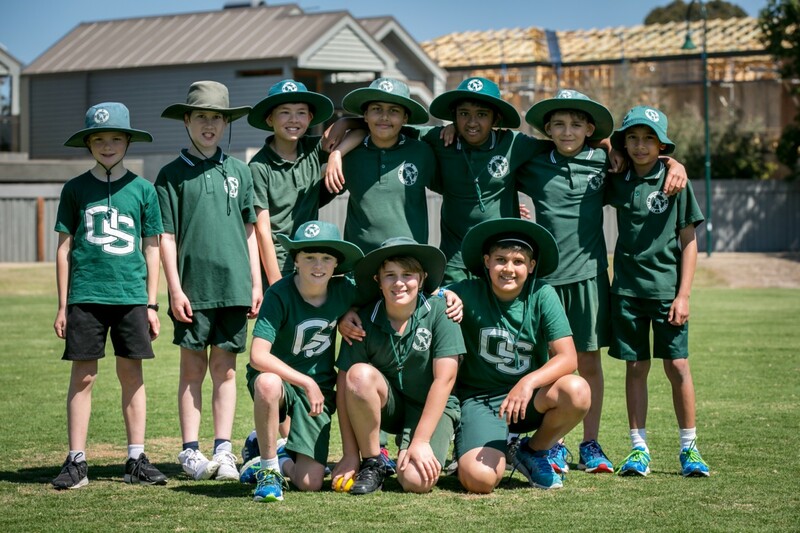 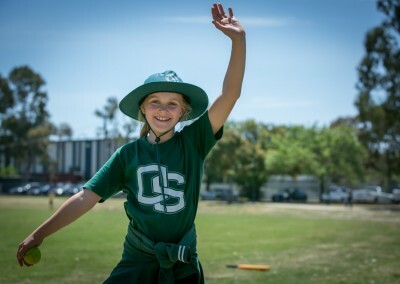 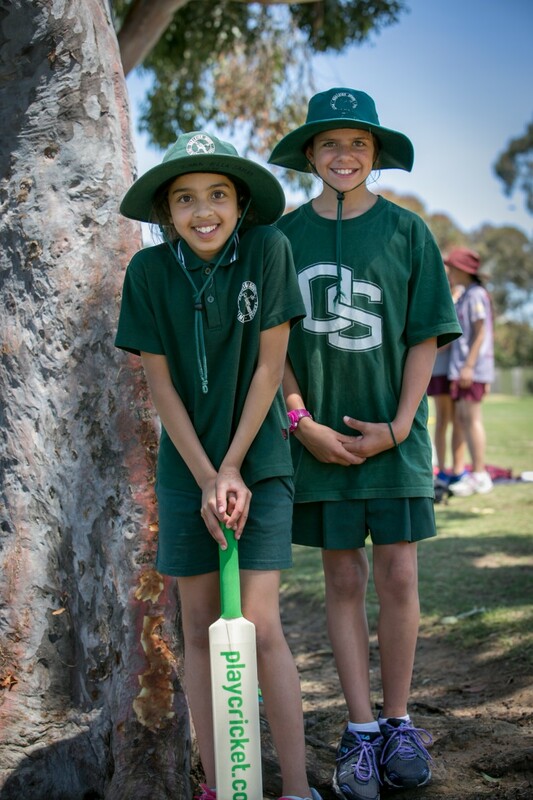 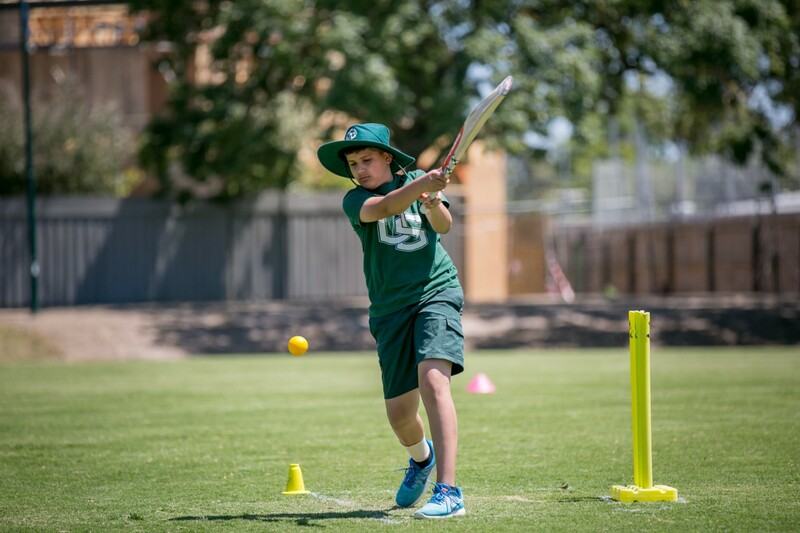 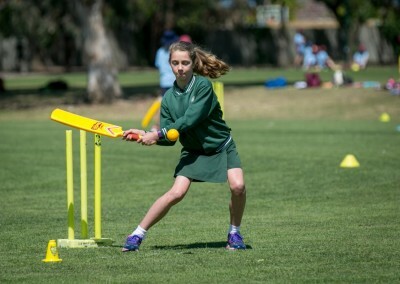 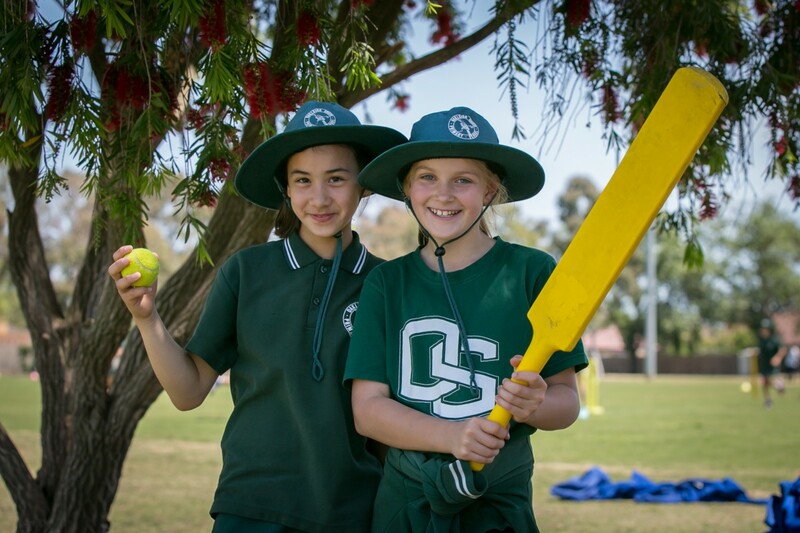 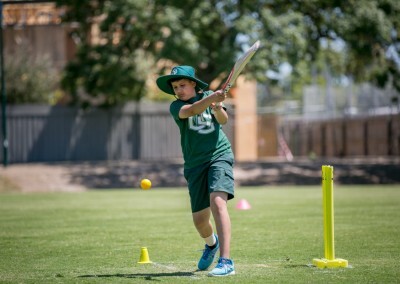 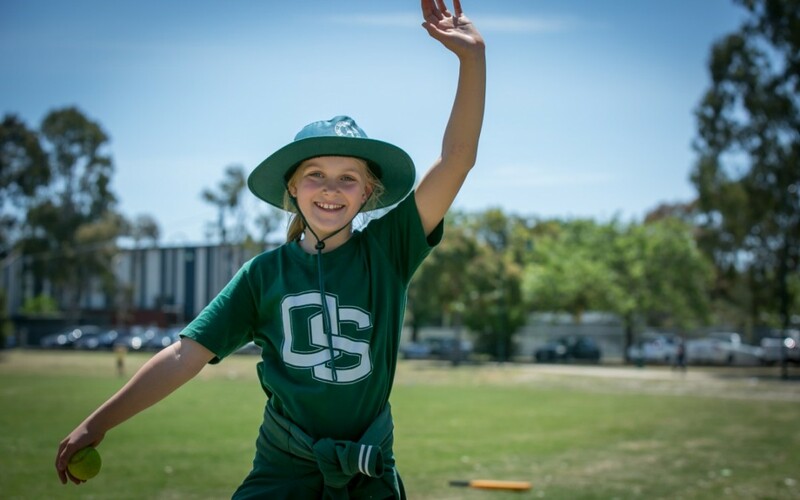 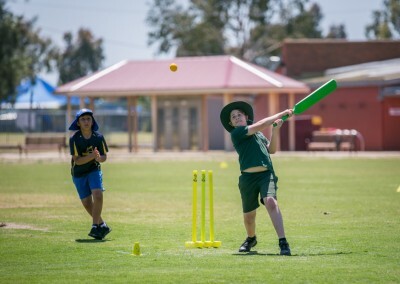 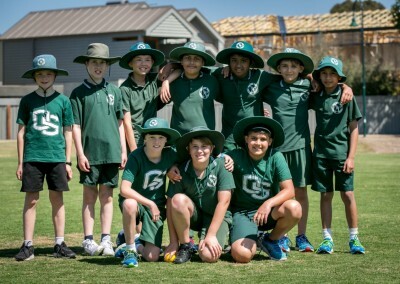 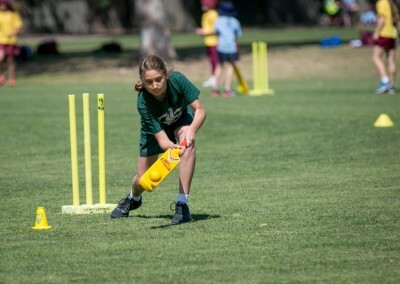 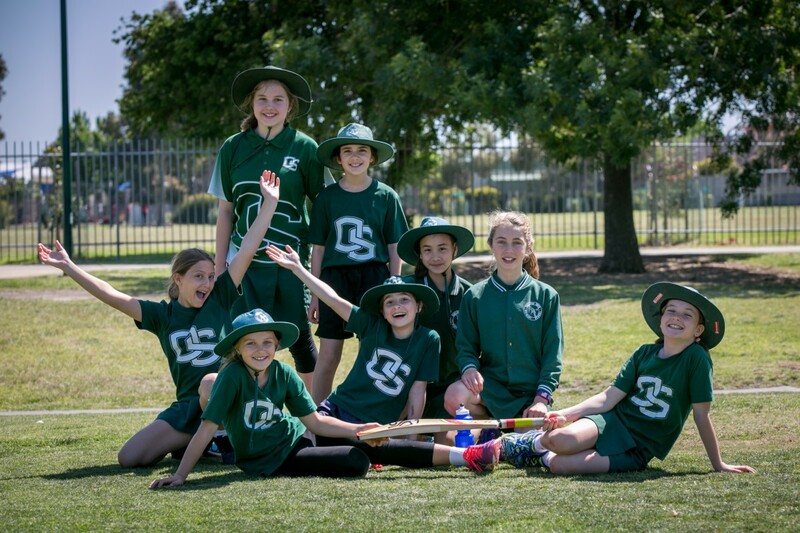 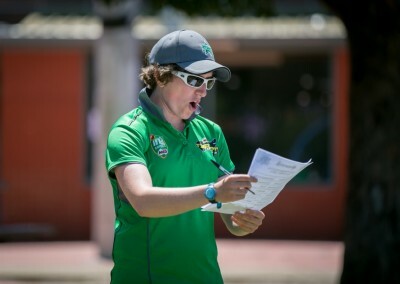 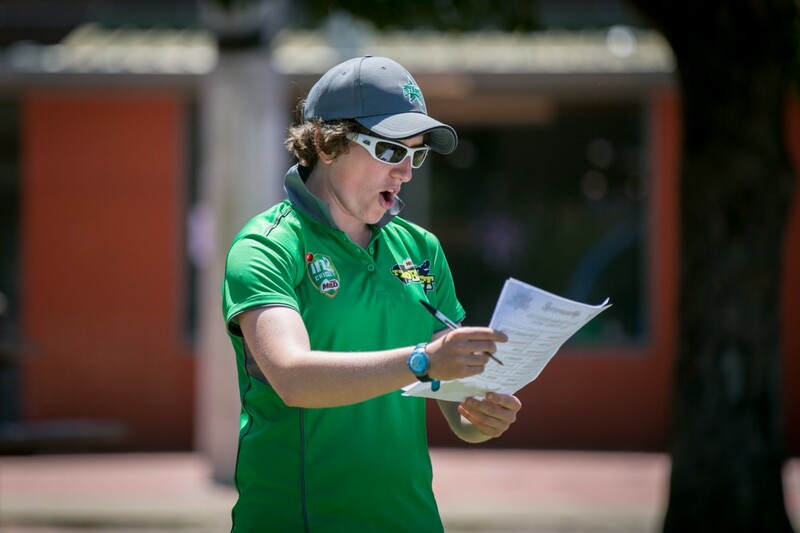 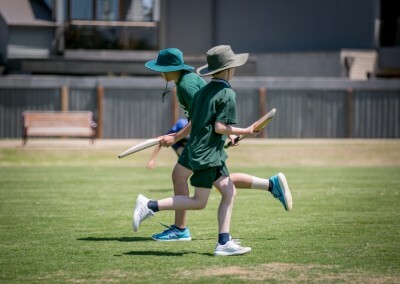 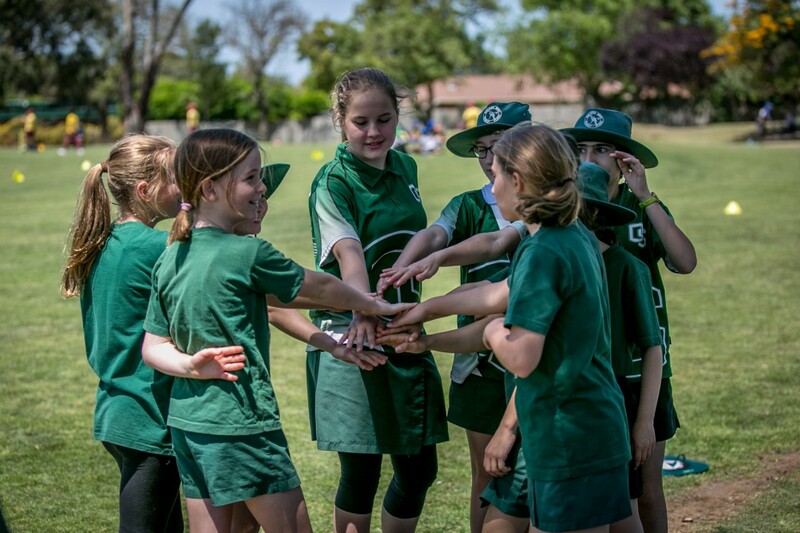 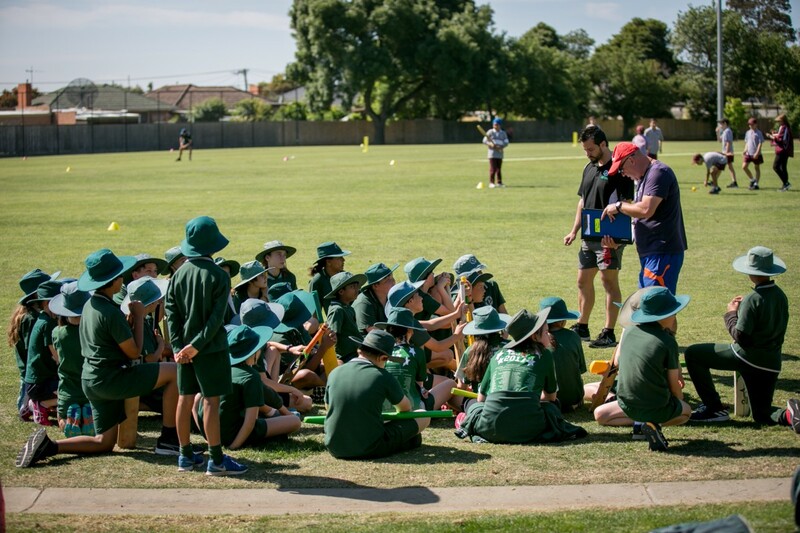 A Cricket Gala day was attended by 40 OSPS children against schools in our Bentleigh District. 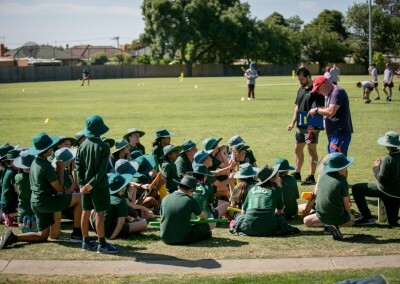 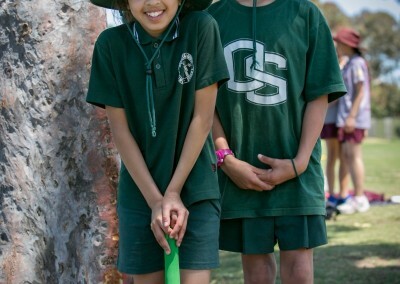 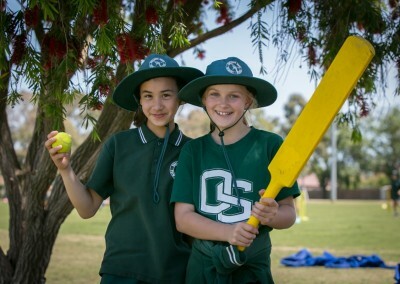 The children were from Years 3 – 6 and were chosen if they played cricket outside of school. 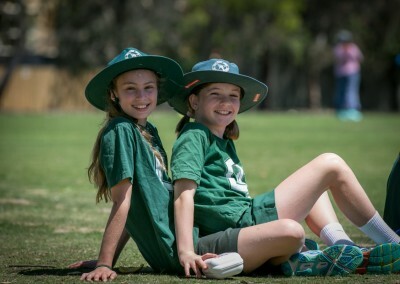 The carnival was held under beautiful blue skies at King George Reserve in Bentleigh. 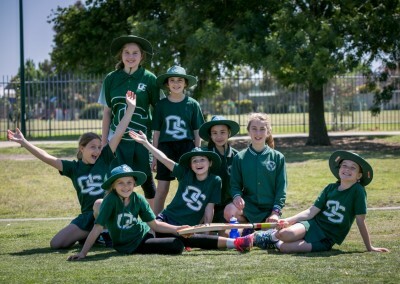 The children played in 4 games, experiencing both wins and losses. 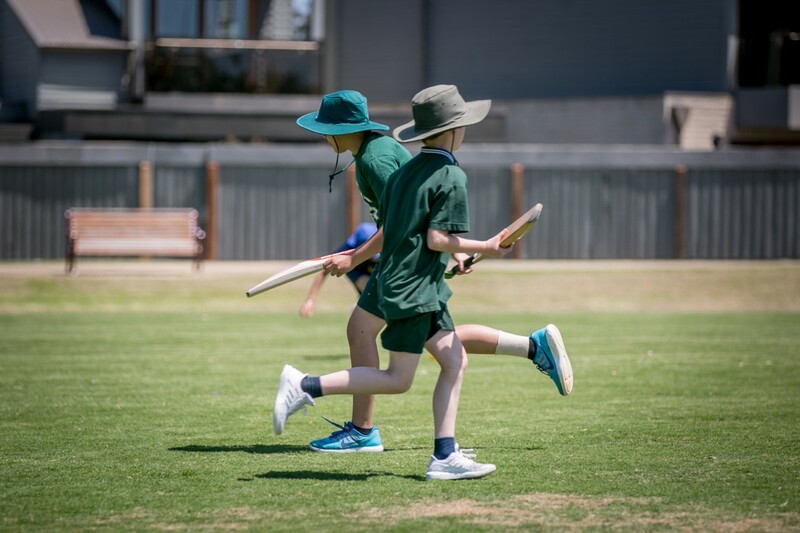 It was a fun day had by all and as always the children’s sportsmanship shone through.